As we know Surat is known by the names like Diamond city and silk city. Also, Surat is known as the paradise of a foodie. Surat brings many delicious street foods for you. So next you're anywhere near Gujarat, take your time to visit Surat have this awesome street food found in Surat. Just walk through food lanes for interesting food and experience the bright culture of Gujarat. If you get confused what to eat or not. 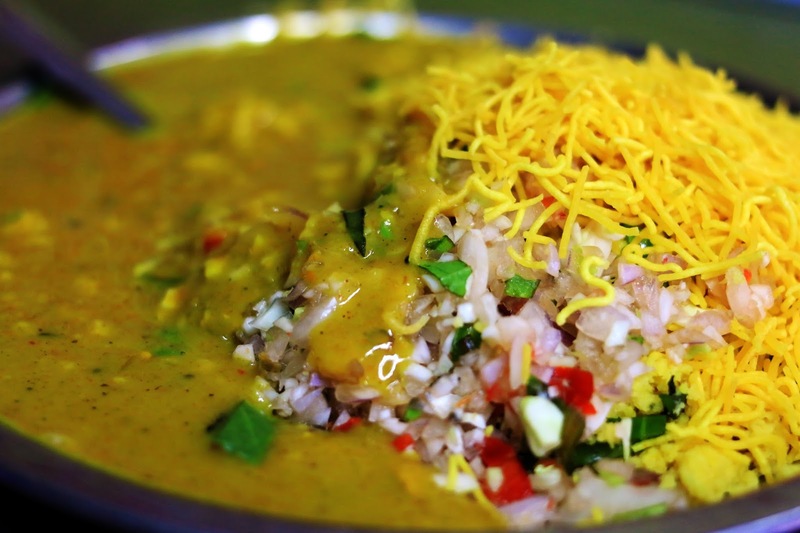 So here is the solution, we have listed some of the mouth-watering street food which you can try when in Surat. Locho is Gujarati farsan which is specially originated from Surat. 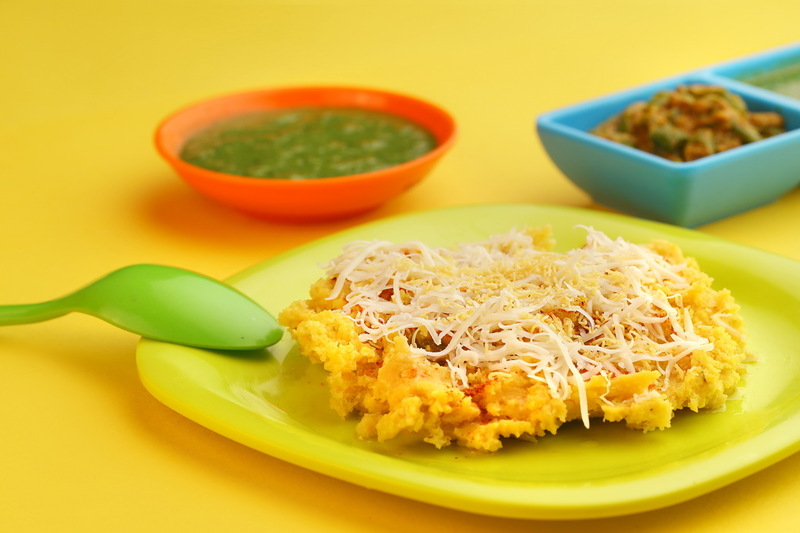 The locho is made from Gram Flour and its name is specially derives from loose consistency and irregular shape. Locha has a sweet and spicy taste which is served with sev, onion, butter, spices, coriander. Also, you will get other varieties of locho which include Italian and Schewan. However, there is one popular food center called Janni which serves the best Locho from Surat. Sev Khamani is popular Gujarati food which is made from Khaman, Chana Dal and variety of spices added to it. Sev Khamani usually serves during breakfast, and even with evening snacks. 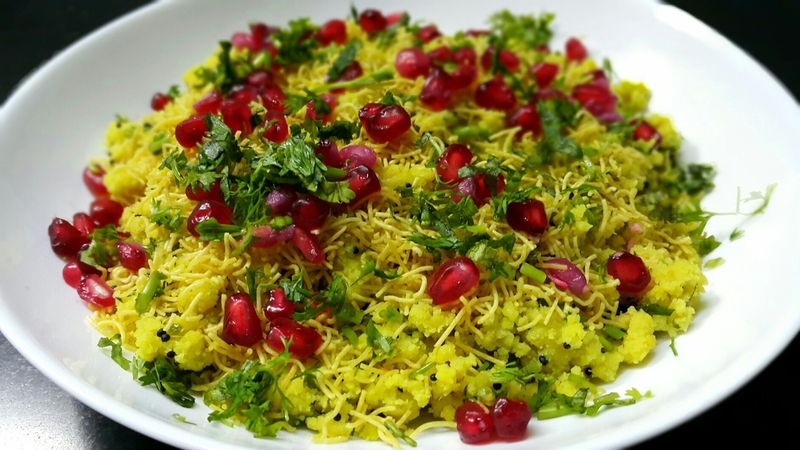 This dish is made with a combination of chilies, Garlic, Ginger, and well garnished with besan sev to attract the food lovers. Undhiya is one of the most popular foods found in Surat. It is a one type of vegetable dish which is made with a combination of 8 special vegetable. The name of dish comes from Gujarati word called Undhu. For making this special Undhiya, all vegetables are stirred upside down in earthen pots, so that one can find the best taste from it. Surely try this Undhiya, as Gujarati served this dish in there traditional way which attracts the most of the food lovers. Ponk Vadas is specially served during the winter season that is from November to January. In Surat, you can find many roadside stalls of Ponk Vadas during the winter season. 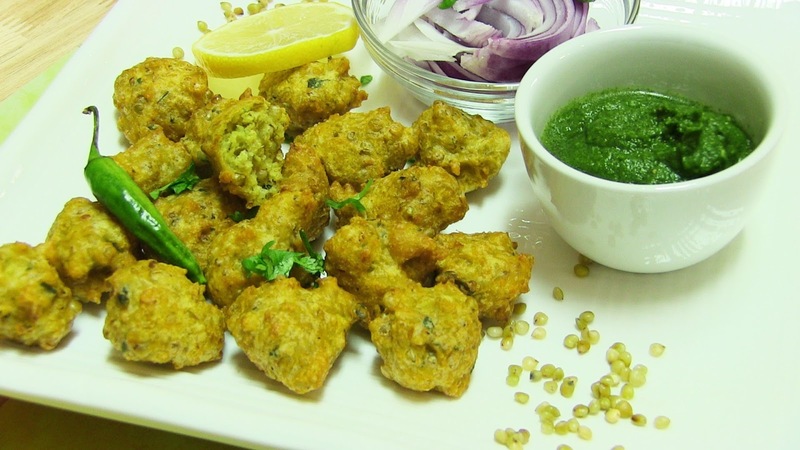 This dish is made from Jowar roasted grains which makes the snacks crispy to eat. People in surat served this dish with green chutney and sev on the top of Vadas. One should try this Ponk Vadas on some Roadside stalls rather than trying in hotels. Rassawala Khaman is also a popular street food found in Surat. Rassawala Dhokla is a very simple dish which is made just by soaking Khaman dhokla in a spicy and sweet sauce called Rasa. If you have some left dhokla with you then this is the best way to finish it up. Adding Dhokla in cup of gravy and putting sev on the top make the look of dish very perfect. During the breakfast time, it can also be served with Methi ka Thepla and Masala chai.